Join us as we explore emerging research, ideas, tech & culture of digital currency & the distributed web. Over the course of two full days there will be talks, panels, music & more. Thanks for your support on DISCON 1! Check back soon for more info on our next event! The energy and excitement around digital currencies is hard to avoid. Rumors of a massive technological leap forward have fueled an epic wave of tall promises and speculative investments. Despite the turbulence, a new wave of applications and protocols are emerging. Join us as we go beyond the hype to explore and expand on this emerging field. We're tracking down the most interesting line up of speakers we can find! This is a great way to bypass the noise and get to what's real. With a focus on innovation and original research we attempt to better understand the decentralization movement. What makes digital scarcity so cool? Will these technologies move digital identities forward in a meaningful way? What challenges lie ahead for decentralized marketplaces? We will explore these topics and more. The DISCON mission is rooted in the idea of moving the Digital Currency & Distributed space forward through original research and ideas. With that, it's extremely important to us that DISCON is not a platform for product markeing and ICO pitches. While we are accepting a limited number of sponors for the event, we are commited to assuring that you are not the product. We'll keep you updated on what's going on with DISCON. Privacy is very important to us. We won't share your address with anyone. Discon will take place in the heart of downtown Boulder, Colorado near the Pearl Street walking mall. Talks will be presented throughout the day before winding into Discon after dark. Please see our post about why you should attend DISCON! 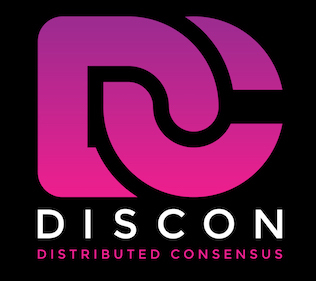 DISCON is being built as a platform for new ideas and innovation in the digital currency and distributed web space to emerge, evolve, and grow. Anyone that's interested in taking part in the fascinating conversation about blockchain, digital currency, and a more decentralized web is encouraged to attend. For our inaugural conference in Boulder, CO we're focused on a functional event with quality presentations, interactive conversations and unique networking. We believe that collaboration and diversity are key to implementing the DISCON vision. All tickets are two day passes. Tier 2 tickets are on sale through Boulder Theater. Additionally, if you'd like to pay with crypto please send us an email tickets (@) discon.io. We've opted to build out our own crypto payment API rather then utilize a third party but it's not quite ready. We're happy to manually process your crypto payments until then! Tier 2 tickets are on sale now for $325. 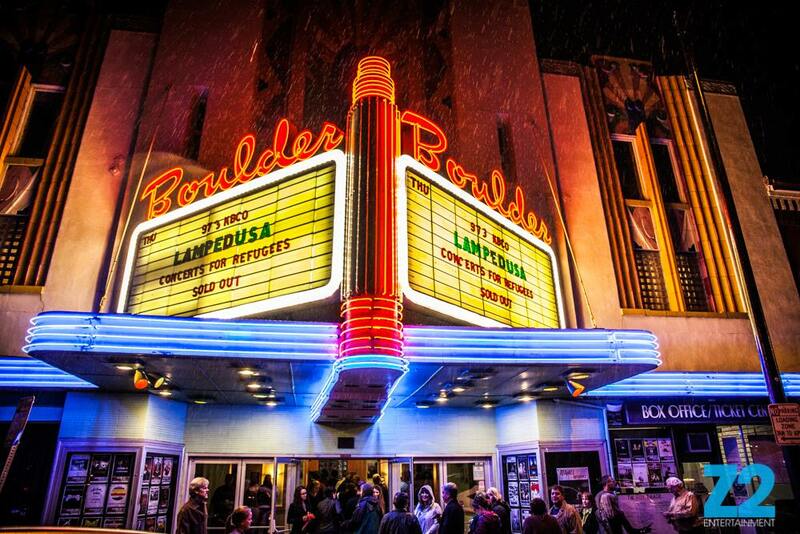 You can purchase tickets directly through Boulder Theater or if you'd like to pay with crypto please send us an email at tickets (at) discon.io. Please reach out to us at [email protected] if you're interested in sponsorship opportunities for Discon. We're excited to connect with and help promote companies that share in our vision of more private, decentralized Internet. Introduce your product to new users in an organic, enjoyable way. Please reach out to us for more information on package options. Spots are filling quckly! By focusing on the technology and moving beyond the hype, we will help you reach the right audience. Please let us know if you have a question about Discon or if you have feedback on the event. DISCON 1 CFP is closed. Thank you for your contributions! 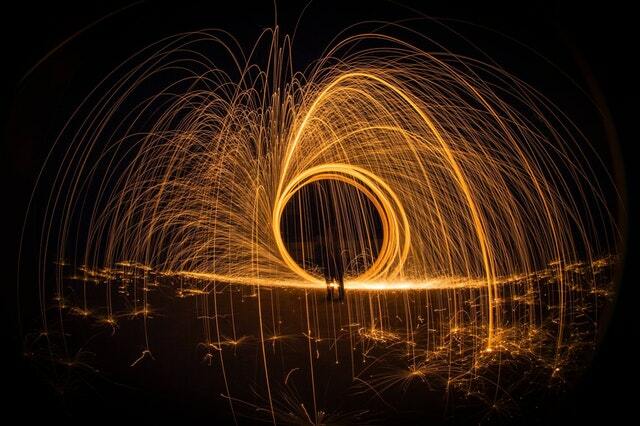 DCAD is a bridge from the days logic and complexity, into the nights mystery and creativity. 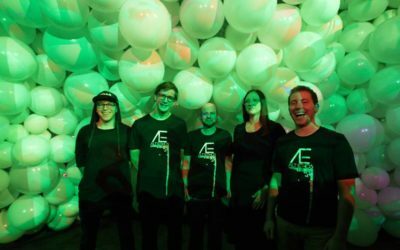 Explore the rich relationship between art and technology as you peruse beautiful downtown Boulder After Dark. 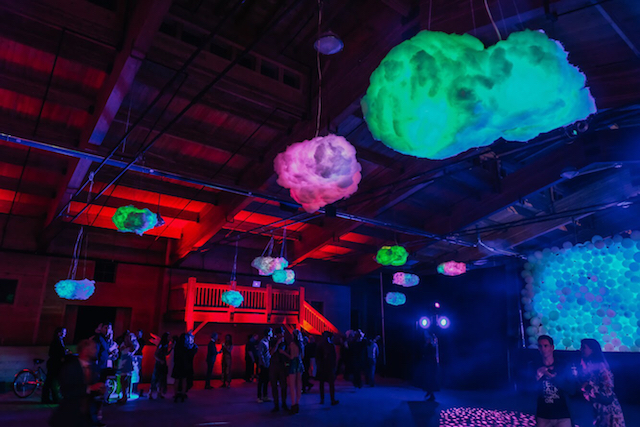 With installations across the event, give your left brain a break and allow the DCAD to carry you to new ideas, spaces and relationships. Tightening the gap between knowledge and creation through art, music and collaboration. While that sounds amazing, in contrast to many of the blockchain dreams floating in the ether, Ujo has a working product! 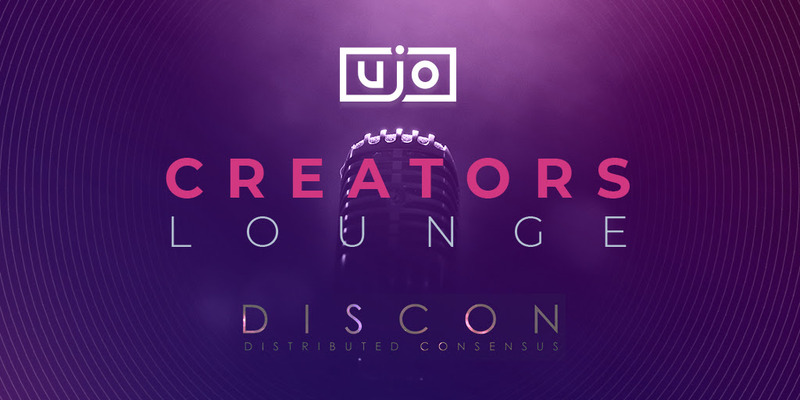 Not only that, but they will be showcasing their creation for DISCON attendees at the Ujo Music Creators Lounge! If you're a musician consider coming by to lay down a jam and see how easy it is to upload tracks and interact with the platform. 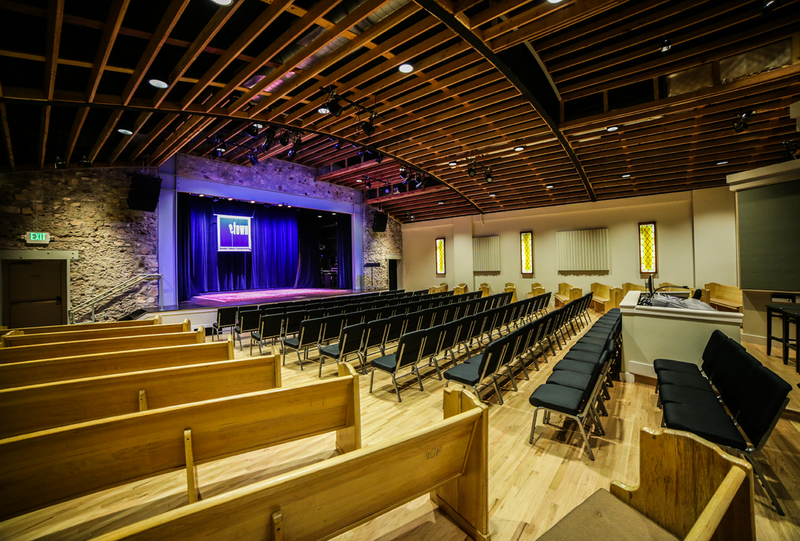 If you're not a musician take this rare opportunity explore the mysterious and beautiful eTown Hall recording studio. With such a vibrant music scene in Boulder, you never know who might stop in. Alt Ethos is an emergence of artists who have come together to create experiences that are bigger than themselves. Their work explores the relationship between human condition and technology, which has a profound impact on contemporary culture today. Their varied approaches to form and function strive to find the most relevant, personal conversation with the viewer. Alt Ethos is at their best when creating transformational experiences that are immersive and interactive. Alt Ethos loves creating uncommon explorations of art and technology ranging from museum exhibits to public art to mixed reality design. Their focus evokes memorable experiences that drive a sense of discovery and awe. The expressions of their work illicit viewpoints and stories that challenge perspectives and assumptions about themselves and the world around them. As creators, they see technology as a mutable tool to be remixed and repurposed into forms that disrupt realities to become wondrous experiences. Alt Ethos consists of Ethan Bach, Zac Layman, Eric Davis, and Paul Elsberg. Gora Gora Orkestar brings the sounds of the Balkans to the Rockies with high energy performances. Formed in the fall of 2009, this 10 piece brass band is dedicated to making the audience dance with its infectious rhythm and own brand of feel-good music. The sound is an eclectic mix, blending Old World melodies of Eastern European folk, with the back beat of American funk and the sultry sway of South American tango into a genre coined “Brass-Hop”. We are looking for help. Please let us know if you're interested in joining DISCON! Hunt Frye comes from an events background via the music industry. He spent the last 13+ promoting festivals, managing bands and promoting local concerts. He has a extreme passion for the long term value of Blockchain and Digital currencies. He is particularly excited about how blockchain will give the power back to the musician and remove third parties like record labels. He is thrilled to have the opportunity to focus on the audience experience at DISCON and create the type of tech focused event he would like to attend. 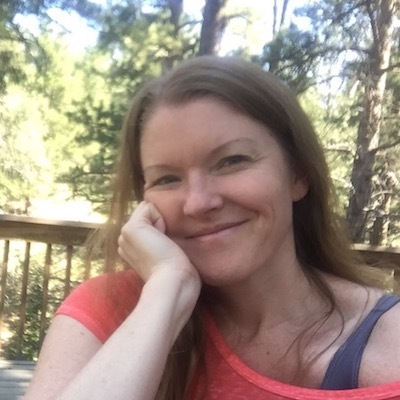 Elaina Strüb was looking for a change, so after relocating from Alaska, she signed on as community manager for DISCON. With a background in hospitality and a Masters of Education, Elaina knows people and looks forward to helping DISCON succeed. While she is pretty new to cryptocurrency and blockchain, she is excited to expand her mind with DISCON. Zak started hacking dial up connections in the early 90's but it wasn't until 2008 that he began his professional career in infosec. Around that same time, Zak co-founded Boulder based LPFM radio station Green Light Radio. 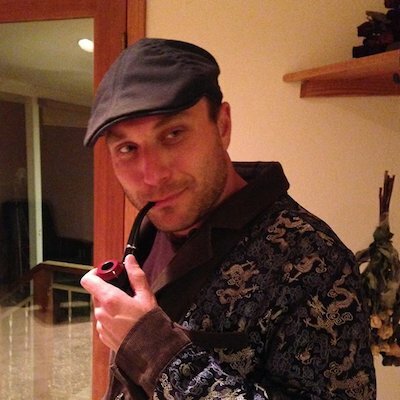 The juxtaposition of corporate infosec & underground radio gave him a unique perspective on technology and media. 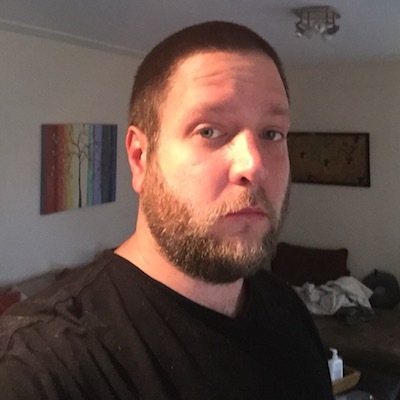 Over the course of his 10 year whitehat career he became increasingly wary of the security industry and it's inability to deliver on it's promises. In 2017 he quit his job with Tanium to pursue independent ventures in the digital currency space. He's particularly interested self sovereign digital identities, private coins, and distributed computing platforms. Tier 2 tickets are $325 for the full two days. Yes, yes, yes, yes, maybe! Please contact us through our volunteer form.